Showing results by author "Andy Merriman"
Richard (played by Peter Davison) and Sarah (Samantha Bond) juggle their way through life's minor disruptions, such as well-meaning TV crews turning up unannounced, summons to the headmaster's office to discuss teen Kate and the arrival of Sarah's sister with a horse-box full of expressionist art and three moulting cats. On top of it all, Sarah considers a third child. Perhaps a holiday will do? June Whitfield stars as the indomitable actress Margaret Rutherford in a tale of chimpanzees, Jordanian Princes, an adoring husband and falling in love with a musician 30 years her junior. 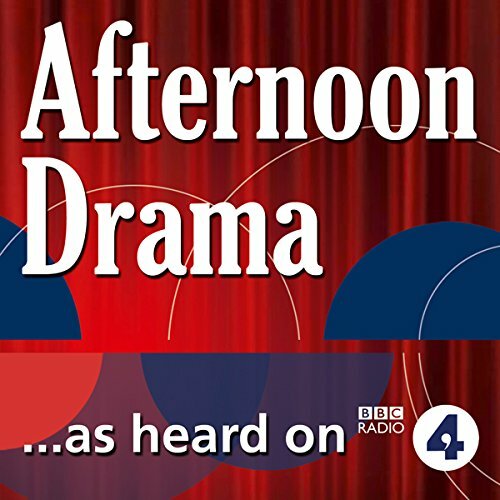 First broadcast in BBC Radio 4's Afternoon Drama slot. 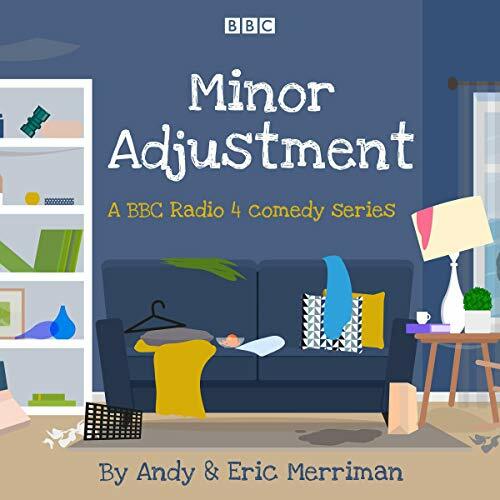 With June Whitfield as Margaret, Ryan McCluskey as Malcolm, Sean Baker as Stringer, Gabrielle Lloyd as Rumer, Adeel Akhtar as Prince Juan, Lloyd Thomas as the driver, Sally Orrock as the chimp trainer and Sam Dale as the doctor. Written by Andy Merriman.